Lincoln’s Ryan Casciaro is a doubt for tonight’s game, with questions being raised over the Gibraltar defender’s fitness after he failed to add to his 12 caps against Ireland and Poland earlier in the month. For Europa, their most notable absentee is new signing Pedro Carrion. The 37-year-old striker signed from Spanish side Atletico Sanluqueno in the summer, after scoring 17 goals for his team as they finished fourth in the Tercera Division Group 10, but isn’t able to make his debut for Europa tonight. Tonight’s traditional curtain-raiser sees last season’s top two come head-to-head as Europa FC take on Lincoln Red Imps at the Victoria Stadium. The Red Imps, who won their 13th consecutive league title last season, will go into the match as favourites, but will be wary of a Europa side that have seen another overhaul of their playing squad since the Carrasco brothers took over the management of the team. 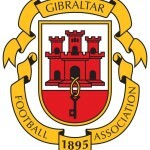 Both teams had European campaigns in July, with differing levels of success. While Europa were dumped out of the Europa League 9-0 on aggregate by Slovan Bratislava, Lincoln knocked out Andorran side Santa Coloma in the Champions League First Qualifying Round, before losing 3-0 on aggregate to a FC Midtjylland side who have since beaten the likes of Southampton and Legia Warsaw in the Europa League this season. 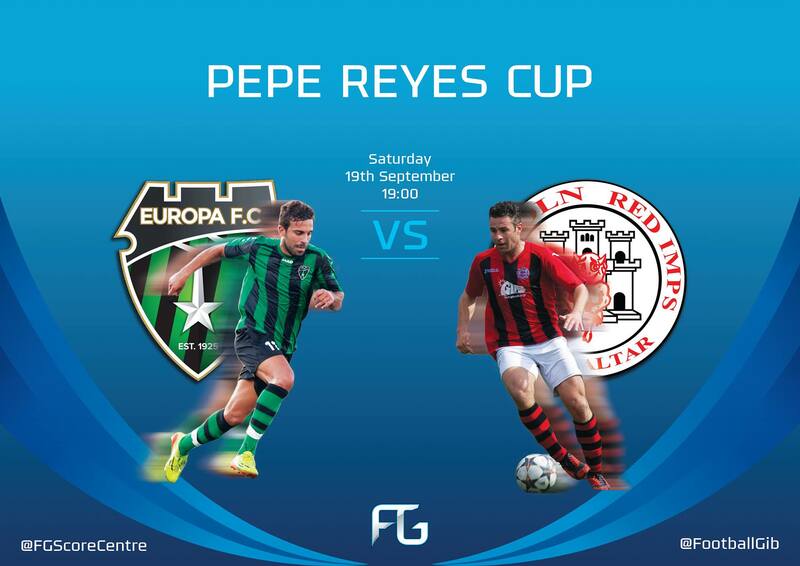 Last season, Lincoln won the Pepe Reyes Cup 1-0 against Manchester 62, and a repeat would no doubt suit manager Raul Procopio, as he looks to send a message that his team are still the one to beat in the Gibraltar Premier Division.